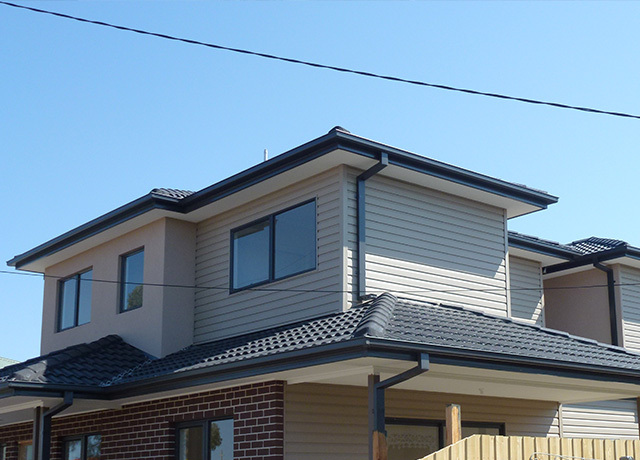 When installing vinyl weatherboard cladding over your existing home or choosing vinyl weatherboards for a house you are building, ProSide Select offer the very best workmanship available across Melbourne and Victoria. 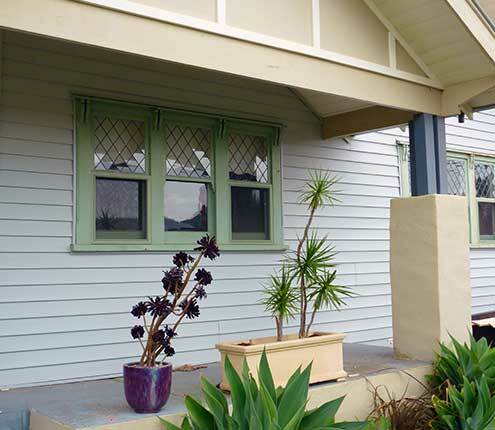 With 27 years experience in the vinyl cladding business, ProSide Select have a proven track-record in making weatherboard home exteriors beautiful again. Skill comes with experience and Alex and his ProSide team are among the most qualified and experienced vinyl cladding installers you’ll find in Victoria. Alex treats every home exterior as if it were his own and the workmanship of the vinyl cladding installations is second-to-none. Professional Vinyl Cladding Installations Across Victoria. 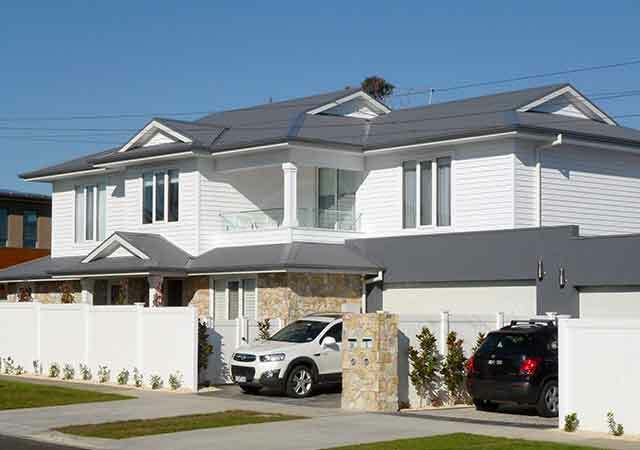 Start saving on weatherboard maintenance with the environmental choice in exterior cladding. 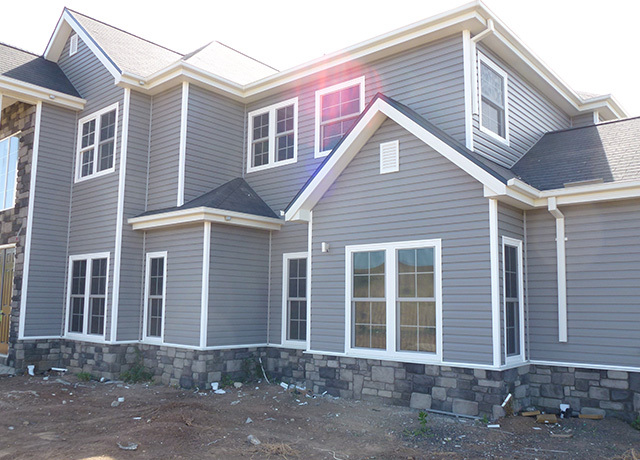 Improve the value of your house and make the exterior look new again with modern vinyl weatherbaords. That’s our motto at ProSide Select. Browse our photos to see just how polished & perfect our work is. Fully licenced and insured builders. All the products we use are certified to high Australian Standards. How much will "Vinyl Cladding" my home cost? 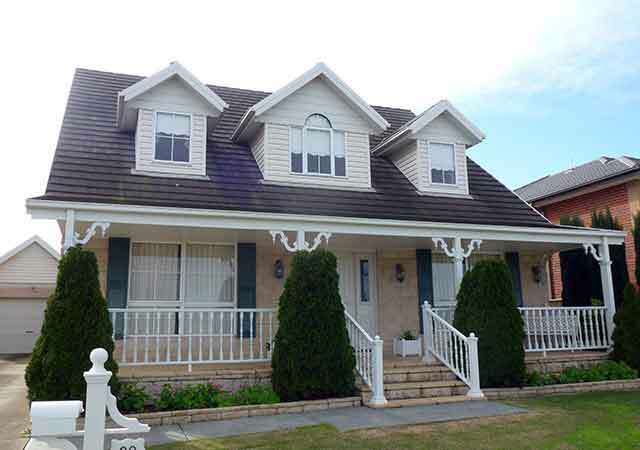 With expertise and knowledge of the latest products and technologies in vinyl clad home exteriors, Alex Anderson’s ProSide team have been making Victoria home exteriors beautiful for over 27 years. Sign up to receive future news by email on special deals and prices and info on new products and services from ProSide Select.